New games, new rules, new pieces, we keep on searching. 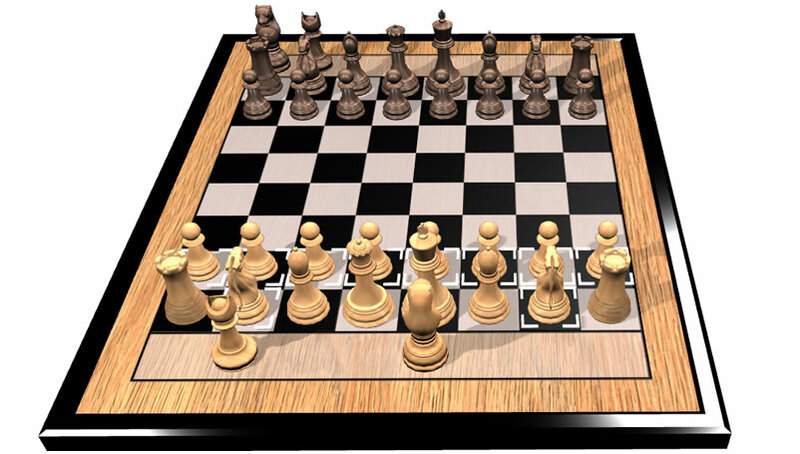 The game created by Zied Haddad. 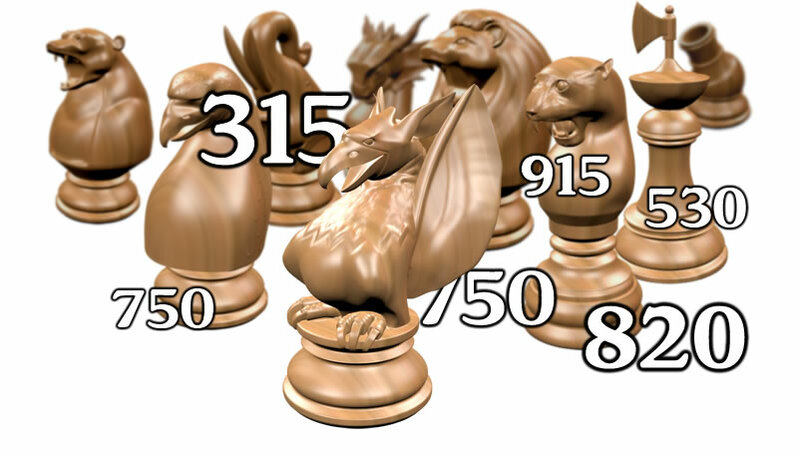 Read an introduction to the game, the rules, pieces' values and of course you can play online. We develop a lot of other variants with new pieces, check out the games list. Some specific studies with videos available on our YouTube channel. Strategy, news, thoughts, read our publications and please share your opinions. 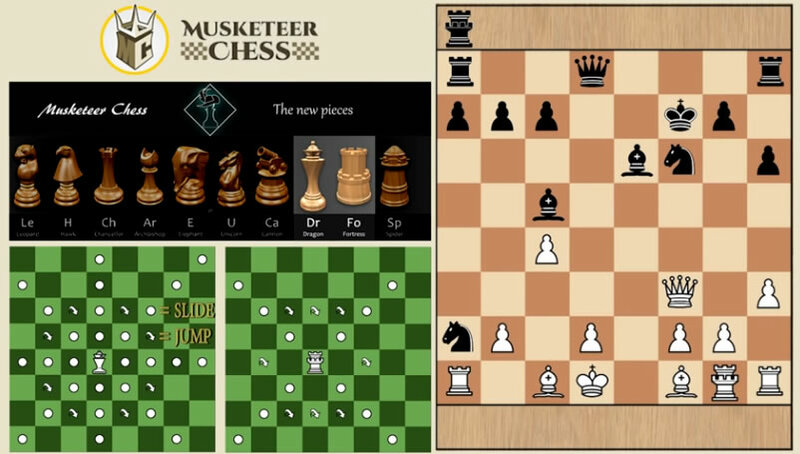 Join the discussions around the Muskteer Chess variants, or anything that might interest the community. We create pieces and sell them on Amazon and the House of Staunton site, have a look at our creations. Feel free to use some of our tools like the BoardPainter.